This entry was posted in angels, inspirational, spiritual, transformational and tagged angel friends, angels, awakening, changes, christmas, Divine, Divinity, heart, hearts, inspirational, inspriational, joy, love, photography, spiritual, transformation, transformational, Unconditional Love. 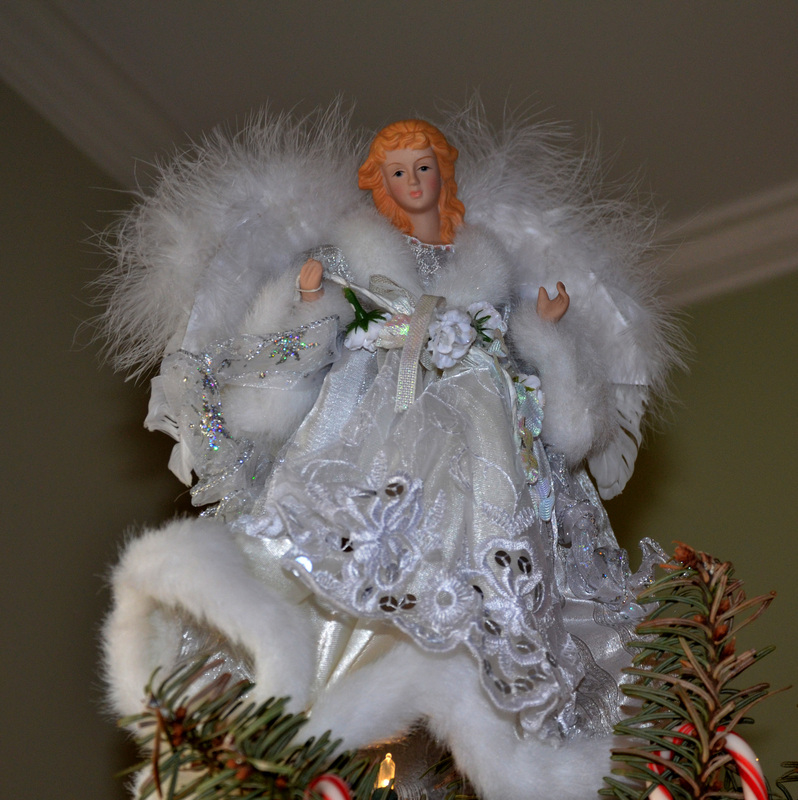 She closely resembles the aged angel who sits atop our Christmas tree. From Germany, she was once my mother’s. She’s 60+ years in the family. 🙂 Merry Christmas!